Xiaomi recently launched the Redmi Note 6 Pro in India, to succeed the enviable legacy of Redmi Note 5 Pro. Unsurprisingly, it met with great success, selling over 6 lakh units (0.6 million) in the first flash sale itself. This is not to say that Xiaomi has forgotten about the Redmi Note 5 Pro though, as it is still diligently working on one of India’s most loved phones. Xiaomi has just released an OTA update for the Redmi Note 5 Pro bearing software version MIUI 10 8.12.5. 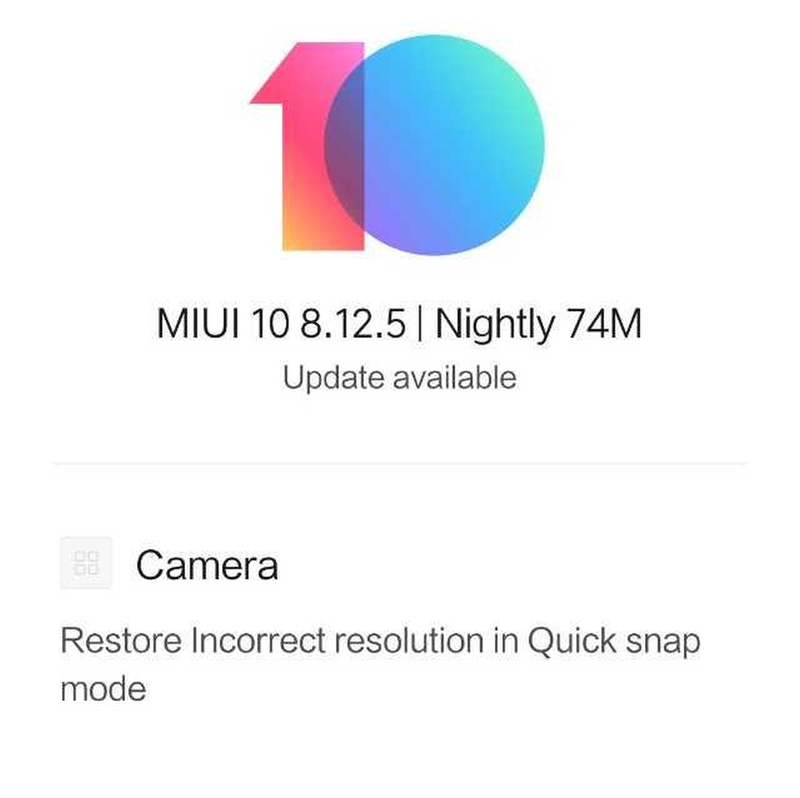 The size of the update is 74MB and the changelog mentions just one update – Camera, wherein it has fixed a bug that resulted in the use of incorrect resolution in Quick Snap Mode. If you own a Redmi Note 5 Pro phone, you must’ve received a notification regarding this update. To install, simply tap on the notification and follow the instructions. If you haven’t received any notification, tap on the settings icon, then ‘About Phone’, followed by ‘System Update’, and finally, ‘Check for Updates’. Once the update is visible, simply download it and tap on install once it’s done. While this may be a minor update, it is good news that Xiaomi is actively working on its old phones and providing bug fixes. 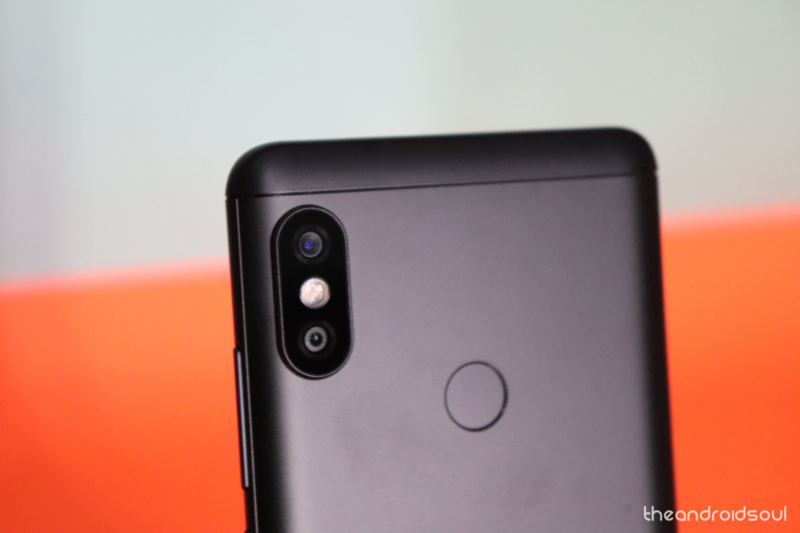 It is also expected that Xiaomi may release the much anticipated Android Pie update for the Redmi Note 5 Pro phone in the second quarter of 2019 given that the same is already available for Mi Mix 2S, Mi 8, and Mi A2, among others.